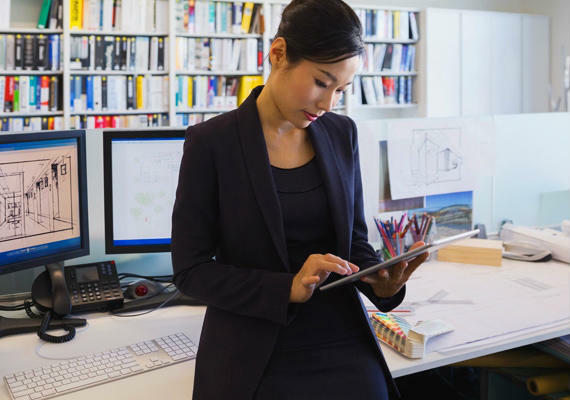 If it’s time for your organization to invest in HR benefits technology, here’s how to explain the business benefits when making the case to your CFO or CEO. How to build a business case to ensure success. Let’s build a strong case for your future.